The decision to apply for an internship with Asiarta Foundation was made after attending a conference in Portugal, where Bettina Ebert gave an enthusiastic presentation about a conservation treatment that had been made on two of the foundation’s paintings. My three month internship with Asiarta ran from 15th January 2013 until mid-April. Working for the foundation proved to be very stimulating both personally and professionally as, on one hand, it allowed me to get to know and understand the Malaysian culture which is very distinct from my own, and on the other hand I also had the opportunity to be introduced to a type of art which has very different historical, technical and thematic characteristics from Western art. A very positive aspect of this internship is that it was completely tailored to focus on the subjects that I was more interested in, while constantly aiming for the consolidation of knowledge acquired. It is also relevant to mention that the challenges faced during the internship were overcome thanks to the excellent guidance provided by the foundation’s staff. I was, at the same time, able to explore new techniques, materials and conservation approaches. 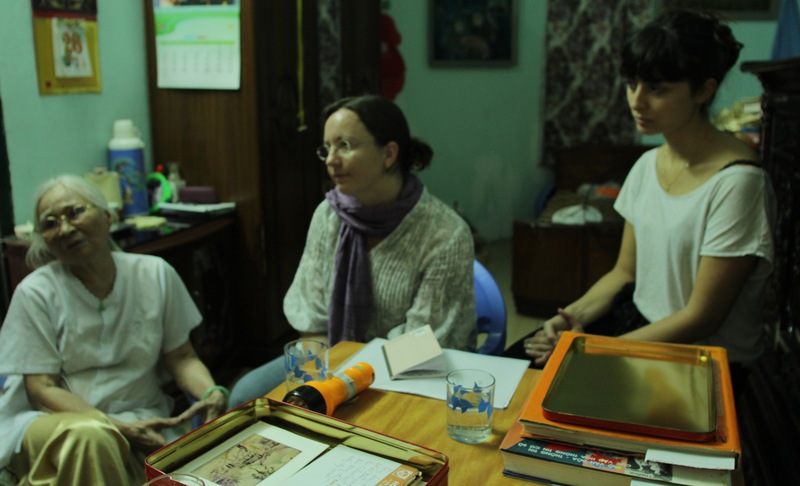 Finally, it is worth mentioning that I felt very welcomed by Asiarta Foundation – staff were always available, both during and after working hours, which made my adaptation much easier. All in all, I consider that my internship at Asiarta Foundation has been very rewarding, to the point that it made me want to invest in a career as a paintings restorer in Kuala Lumpur, which is where I am presently working. Please get in touch at rosariomarcelino@gmail.com if you would like more information.